On 10th December 1910 the French state adopted new tax regulations on "all devices indented to produce spark or fire by friction, or by any other means, and of the combustion of a flammable substance". Since 1st January 1911 every lighter in France that was intended for sale in the French market had to be taxed and adequately marked (see pictures). 50 Fr for luxury table/desk lighters (over 10 cm) made of gold or platinum. Between 1911 and 1916 a simple cooper plate was used which had the date 1911 engraved. Later, between 1916 and 1945 a new plate (undated) was introduced with the letters "C" and "I" (stands for indirect taxes) and a profile of Mercury (patron god of financial gain, commerce and messengers) with an inscription "Ministère des Finances" (eng. Ministry of Finance). Two shapes were used for the plate – oval for table lighters, the other one for pocket lighters. Additional to the two duty plates a marking "BL" (Briquet de Luxe, eng. luxury lighter) was introduced in 1926. It was a small hallmark which was considered as more discreet and applied only on luxury lighters like Quercia or Lancel. It is worth to mention that France was not the sole country where lighters were taxed and marked with special plates. A similar law was constituted in Belgium and Spain although it was applied for a short time. The taxation of lighters in France was abolished in 1945. 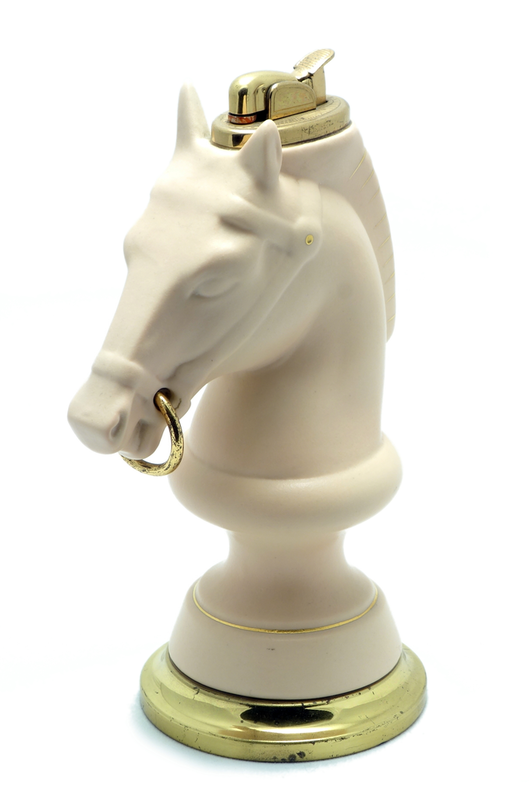 This fine bone China Porcelain Evans 'Hitching Post' table lighter was designed and manufactured by Evans in the U.S.A. between 1956 and 1961. During the years of manufacture two different versions were produced with small changes to the bottom of the lighter base. The lighter was marketed as a gift set for a gentleman. The 3-piece set consisted of a lighter and matching urn and ashtray (no. EC310W1029 or EC-123). The lighter was also available separately (EC311W735 or EC-124) in white or black China. The Evans gold-tone brass insert uses a wick lighter with a red seal which is a patented fuel control. The base of the lighter in shape of a horse which is often seen on decorative hitching posts (it is a post to which a horse may be tethered to prevent it from straying). The China base is marked with the Evans logo. The entire body of this lighter is a very big fuel reservoir. FAQ: Where to sell my lighter? Local/regional: ebay.au, ebay.co.uk, ebay.fr, ebay.de, allegro.pl, etc. Shopping websites eligible for private sales, e.g. etsy.com, rubylane.com, priceminister.com, amazon. Antique shops and local auction houses. Blogs and websites on lighters. Mainly rare pieces in very good condition have a chance to be accepted. Next month I will give you some detailed hints on how to sell lighters on eBay and similar platforms. To be up to date please subscribe to my my RSS feed! PS. 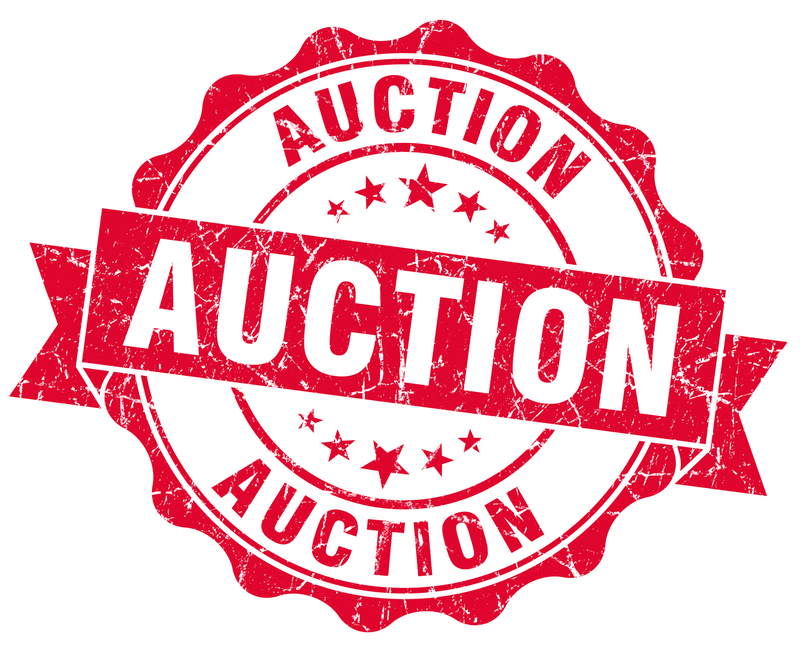 Listed below are the biggest auction services in the world (as for 2014-06-08). 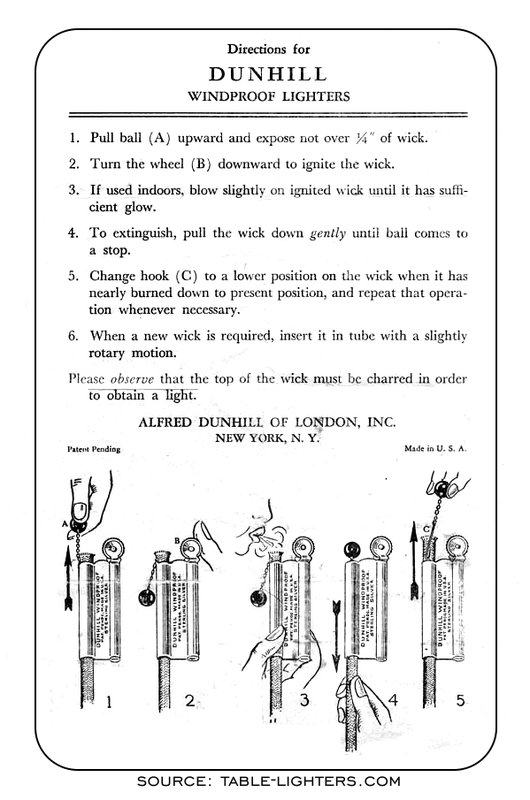 This instruction comes from a foxhole lighter manufactured by Dunhill in the 1940s in New York, United States. The lighter was available in two versions: sterling silver and silver plated. Below a rare linen postcard from the mid 1950s. 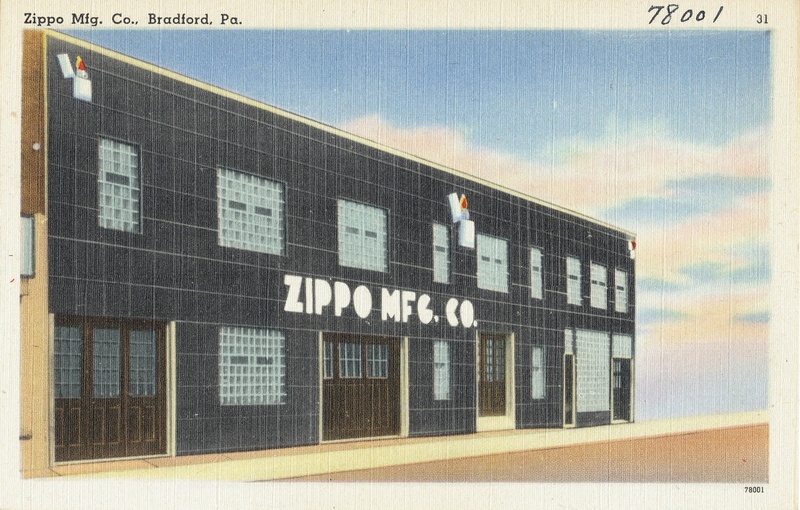 It is depicting the headquarters of Zippo Mfg. Co. The "linen postcards" were produced from the late 1930s through the early 1950s mainly in the USA. They were produced on paper with a high rag content which gave the postcard a fabric type look and feel. The production of this fully automatic table lighter started in 1950 and finished in 1954 in the United States. 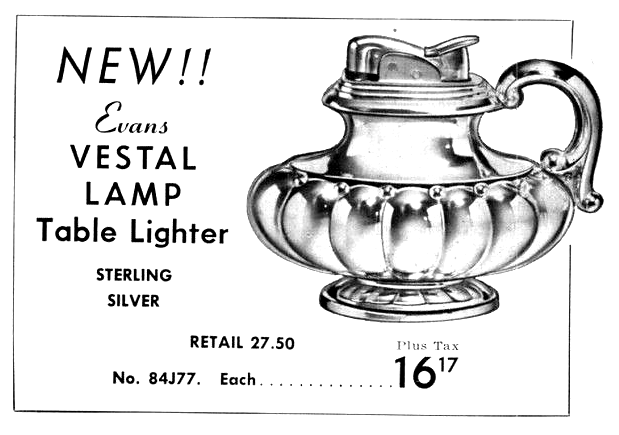 The "Vestal Lamp" made by Evans has a chased design and was available in silver plate and silver sterling (model no. 84J77). This wick lighter has very often minor abrasions on the plated surface even if it is boxed and new (old stock). The lighter is padded with green felt. 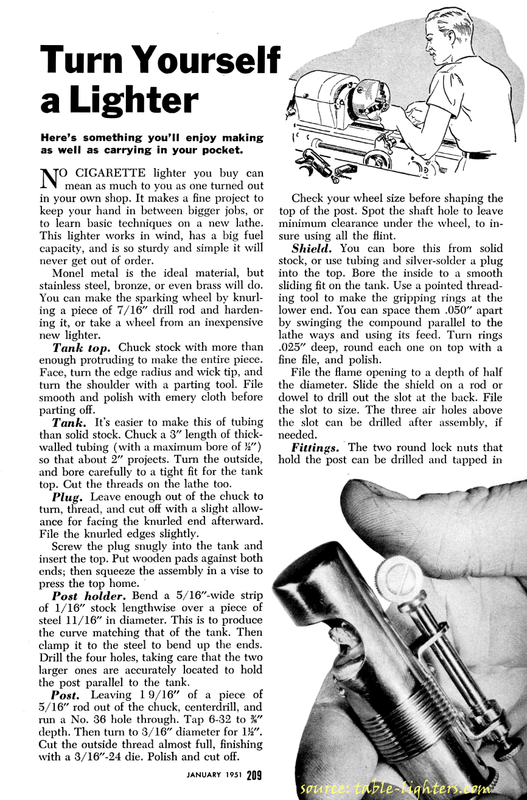 Below an interesting article on how to make a trench cigarette lighter (DIY). The original title of the article is "Turn Yourself a Lighter". 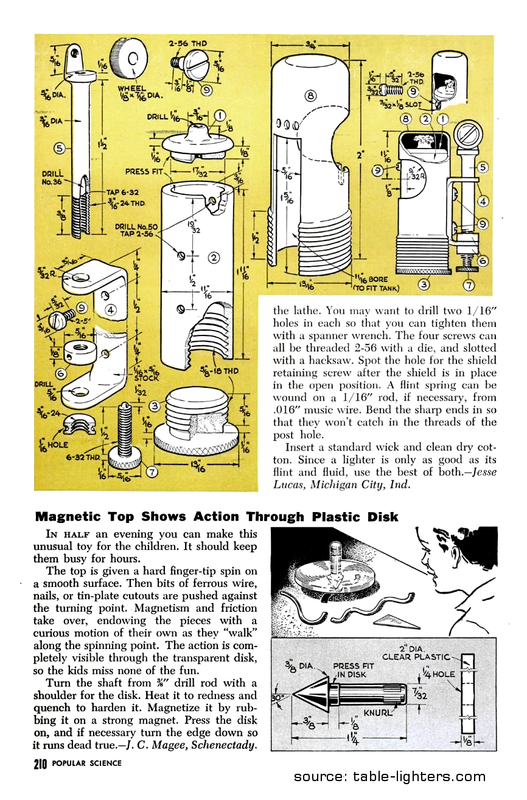 It was initially issued in the Popular Science Magazine on January 1951. This fine bone China Evans 'Antique Auto' table lighter was designed and manufactured by Evans in the U.S.A. between 1950 and 1955. The lighter was marketed as a perfect gift and "conversation piece in the rich tradition of China". 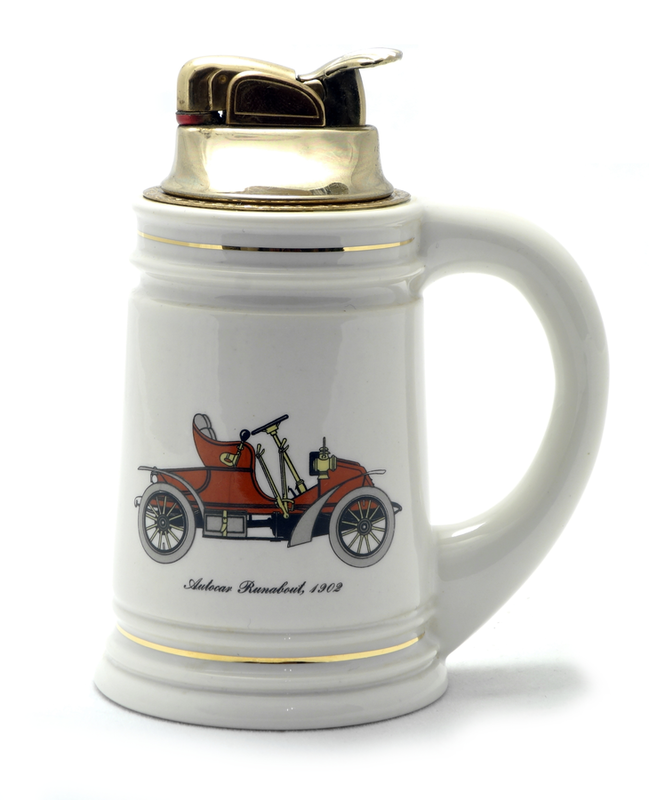 It was sold alone (model EC-68J600) or in a set 'Antique Auto Stein Set' (model EC-67J900) that consisted of the lighter "Auto Car Runabout 1902" (see picture) and two matching ashtrays with car prints such as: "Fords First Car 1896" and "Duryea Motor Wagon 1895". Lighter models with other antique cars are known, like: "Cadillac Automobile, 1903". 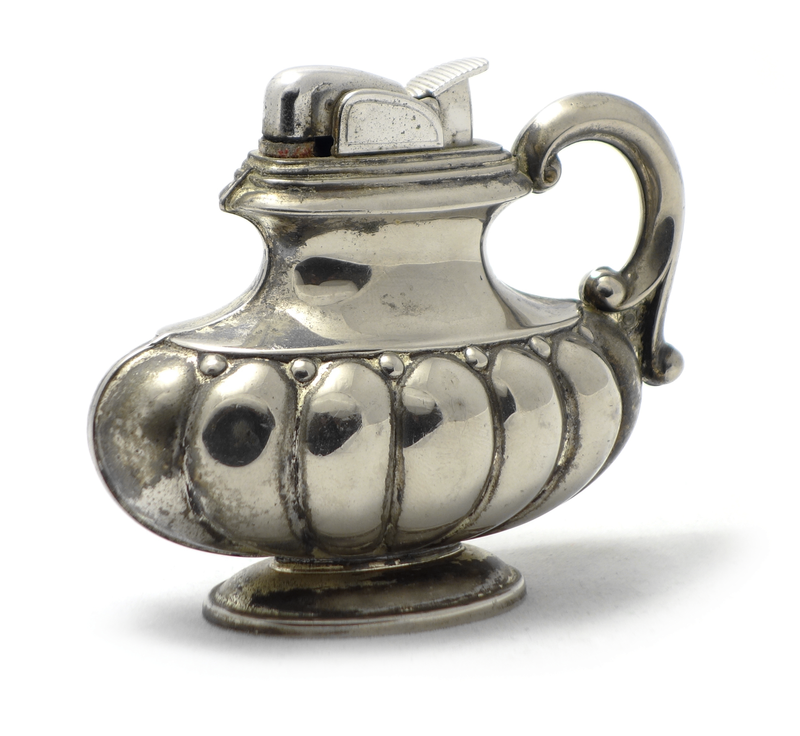 The base of the lighter in shape of a tankard is made of ivory glazed ceramic. No markings on the bottom although my assumption is that the ceramic base was made by The Harker Pottery Co. in the United States. The two decorative stripes are made of 22k gold.